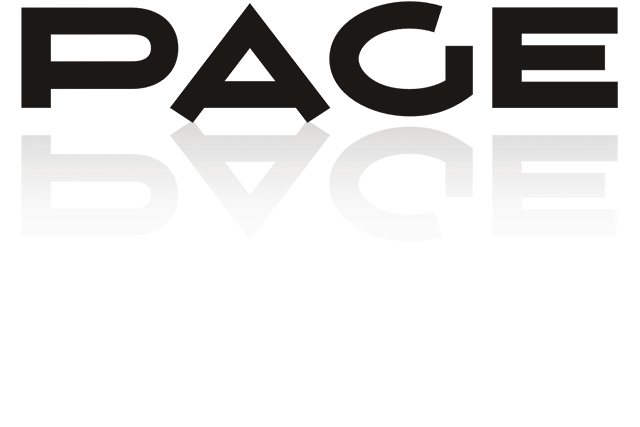 The highly anticipated Ranking 2017 for Corporate Design and Identity by the PAGE magazine is published. Martin et Karczinski proudly reached the 6th place in the Top 20 - with an increase in sales by 26.4% compared to the year before. We are happy and want to say thank you to our clients, whose brands we turn into the brightest stars in their business segment. You can download the free ranking here.